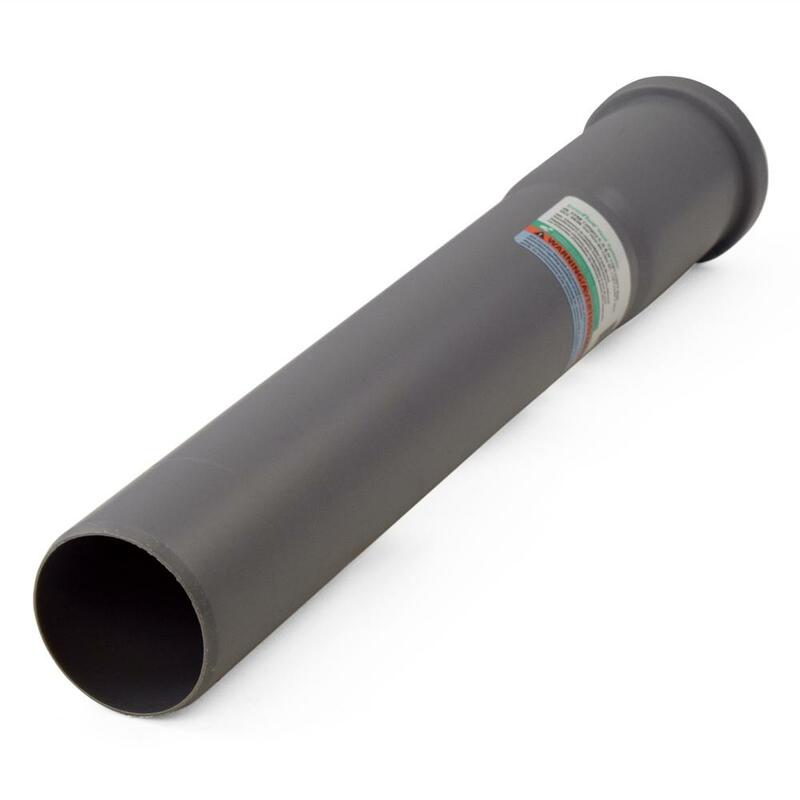 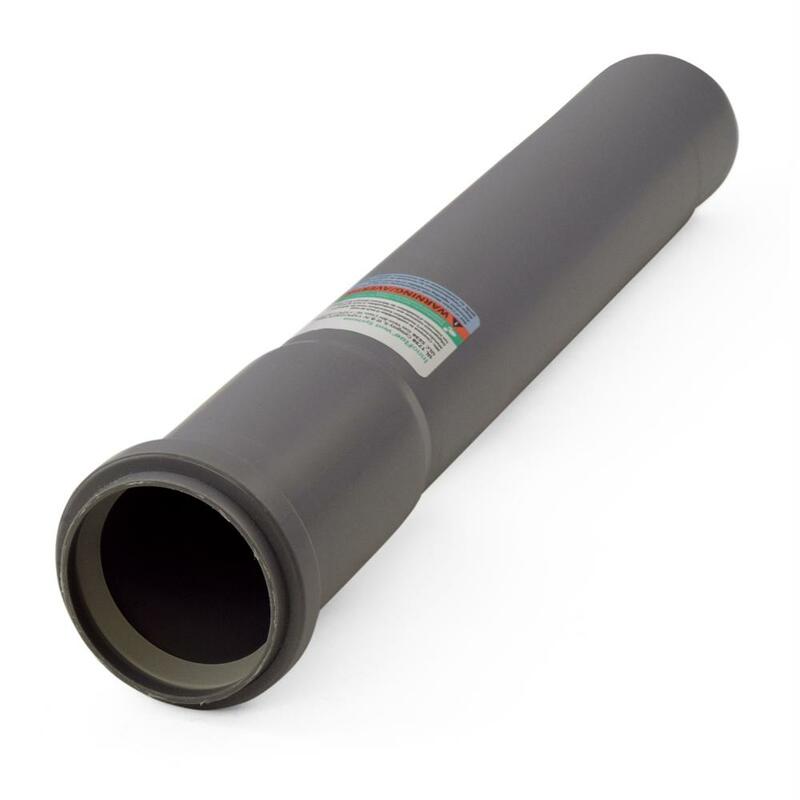 The ISVL026 from Centrotherm is a 2” x 72” Innoflue Single Wall (SW) Vent Pipe. The effective length is 6ft length, actual (overall) length is 76.4". 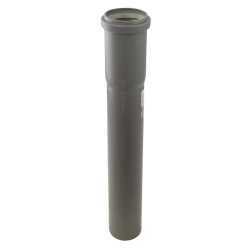 IANS02 (2") connector ring is required on all 2" Innoflue SW connections and is sold separately. IACE50 Centrocerin lubricant is recommended.